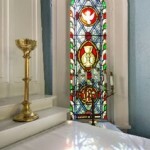 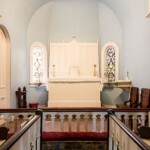 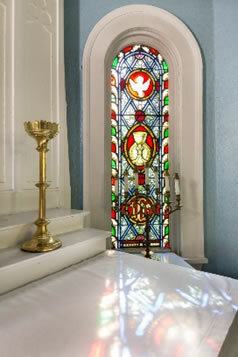 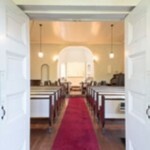 Trinity Buckingham’s Historic Trinity Chapel (c. 1841) is used by the church community for weekly Centering Prayer and meditation gatherings as well as special worship services throughout the year. 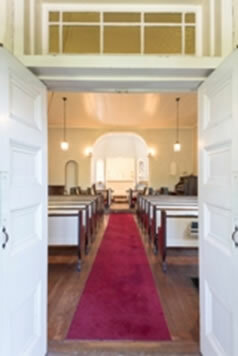 Historic Trinity is also available to the wider community for music recitals, speaking engagements, poetry readings, and spiritual gatherings, as well as for weddings, baptisms and funerals. 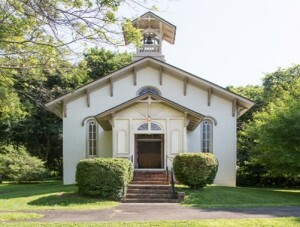 Set in bucolic Bucks County, Historic Trinity is located at the intersection of Routes 202 and 413 between New Hope and Doylestown, has ample parking, and is convenient to vineyards, shopping, entertainment, and other towns including Lahaska, Warminster and Warrington. 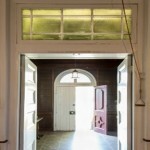 The city of Philadelphia is less than an hours drive. 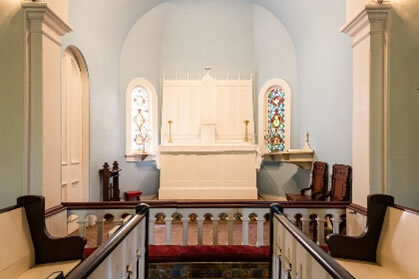 For more information about reserving this special space, please call Danielle Badiali at our church office at 215-794-7921 or email FaithHall@trinitybuckingham.org.